Tanzanian police said on Friday they’ve managed to identify the driver and vehicle of kidnappers of Tanzanian billionaire Mohammed Dewji, kidnapped on October 11 in Dar es Salaam. Tanzanian police chief Simon Sirro said at a press conference, that they had managed to identify the kidnappers car, thanks to surveillance cameras, showing a photo of a dark blue vehicle off-road. 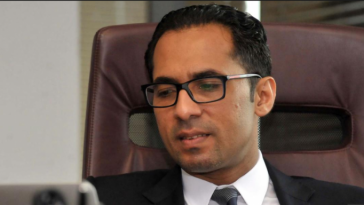 Mohammed Dewji is at the head of the METL Group, present in a dozen countries in the fields of agriculture, insurance, transport, logistics or agribusiness. 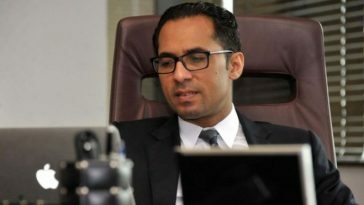 43 year old Dewji, also known as MO, was kidnapped around 5:35 a.m. on Thursday last week when he was about to enter a hotel gym for his routine workout in the leafy Oysterbay area in the commercial capital Dar es Salaam. 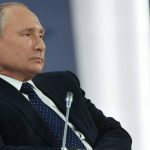 The family announced that it was offering nearly half a million dollars in reward for any information that would help find the businessman. 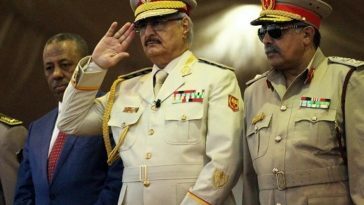 He has also been reportedly found and our journalists are working on this story and will update it as soon as more information becomes available.